Home » DWI (Drunk Driving) » Wanna Get Drunk? Hit-up the Spice Rack…Just Don’t Drive! Sauced off the Sauce…According to police, NY woman Carolyn Keselis facing charges of driving while intoxicated after allegedly guzzling down two flasks full of vanilla!? It has been reported that she bought the vanilla extract at a local walmart and slurped down the flavorful culinary ingredient before jumping behind the wheel. From there the story reads like so many DWI cases…Police pulled her over after a report was made of a woman driving erratically in the walmart parking lot in upstate New York. She was arrested for Felony DWI and aggravated felony DWI because her BAC registered above 0.18 percent. What was Kessel’s BAC after drinking down vanilla? A whopping 0.26 percent, over three times the legal limit. Any kid worth his salt can tell you that Vanilla Extract packs an alcoholic punch. In fact, it contains 41 percent alcohol, like most hard liquors like vodka, tequila, whiskey or gin. Interestingly, to be labeled as pure vanilla extract, it has to have at least 35% alcohol. 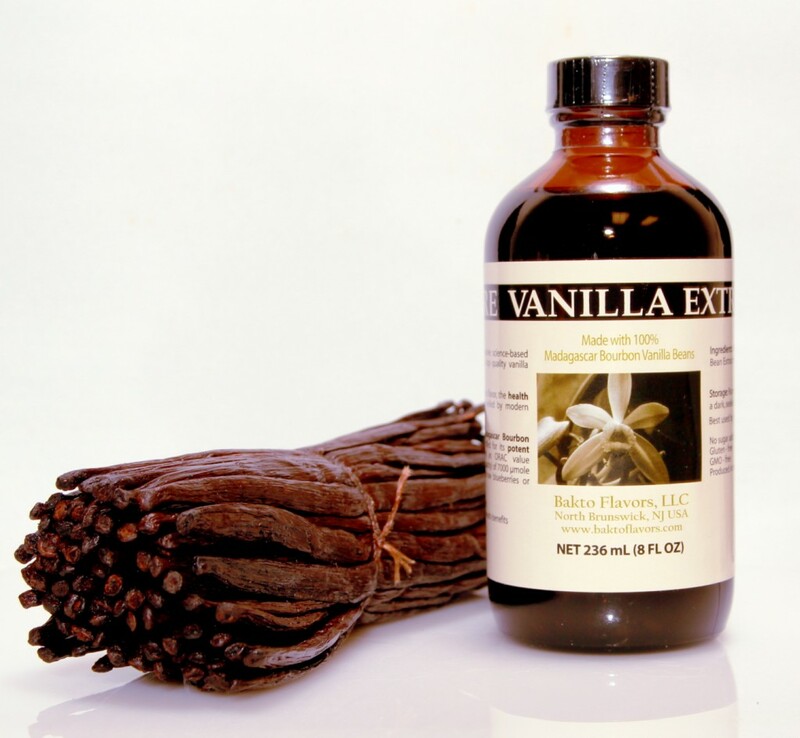 In order to dissolve vanilla’s essential oils, the concentration must be that high. When you cook the vanilla most of the alcohol is cooked out of it (thats why vanilla pastries don’t get you sloshed). What’s a desperate alcoholic drunk off vanilla to do? I suppose she could try to claim the defense of involuntary intoxication – but that requires she prove that she drank something that he or she didn’t know was intoxicating? Not likely to work. This defense usually only works when someone’s drink is adulterated without their knowledge. Difficult to imagine consuming two “hand-sized” bottles of vanilla extract not knowing that each bottle was 41 percent alcohol.